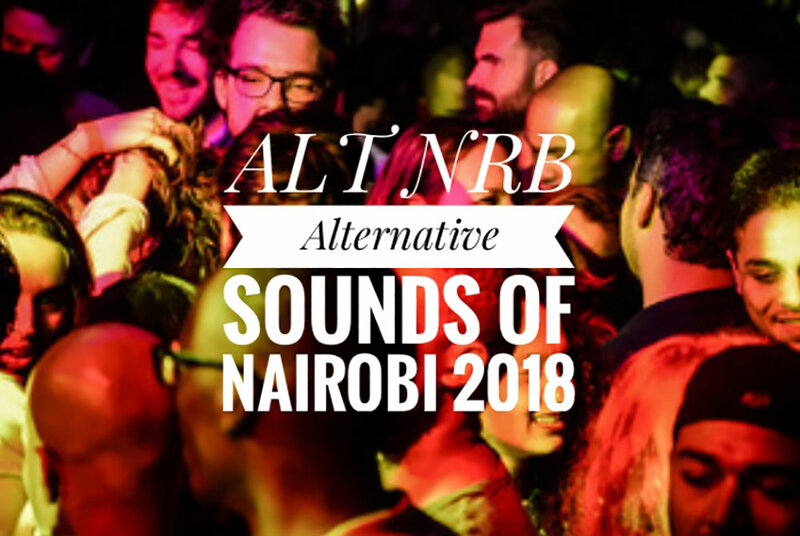 After just 3 months putting together the ALT NRB Spotify playlist, this August it became possible to include only fresh music – aka – music uploaded to Spotify with the last couple of months. This is surely an indication of formalization, evidence of a developing industry. The genres are still varied, but listen closely and there is a deep thread running through them all. What is clear is the evidence of collabs openly running throughout, longstanding artists featuring with emerging and vice versa. a) to do the on the ground research by finding NRB sounds to add to it, for the benefit of others looking. c) to leverage exposure as the talent grows, by building a shareable playlist of note. You can help support the ALT NRB artists by listening and following.